Cool! Thanks for making these available. 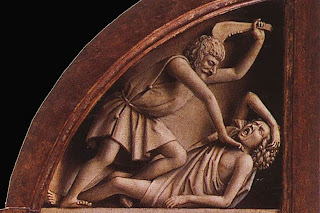 The Cain / Abel narrative has always been a fascination for me, not least because of Augustine's deployment of it in De Civitate Dei. Can't wait to listen to, and read your material! May hair always be on your head. John, thanks very much for the paper. I found it edifying. When I see the NT make reference to OT characters and events, giving details that weren't originally present in the OT, I always feel puzzled and wish I knew their sources. This applies, of course, to Cain and Abel, but also, for example, to Abraham (wherein Hebrews 11 tells us that he was willing to sacrifice Isaac because he believed God would perform a resurrection - a highly relevant point not showing up in Gen 22). 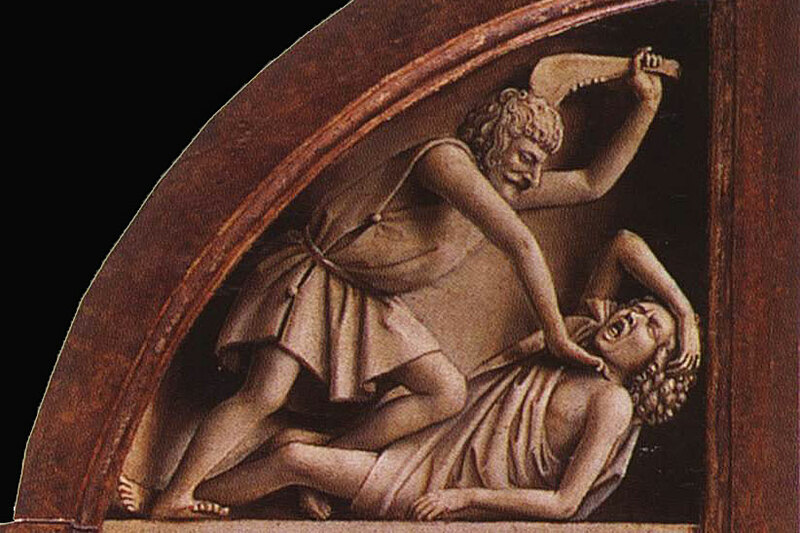 Your paper identifies sources from which the NT writers possibly received their additional knowledge about Cain and Abel and is thus helpful. One point this paper did not address (because it would have been out of scope) is the degree to which all the writers you identified who added details to Gen 4 did so by selecting from the same broad oral tradition. Or did they "invent" the details? Or were they given insight by the Holy Spirit? Or, if a combination of all three, how much was which? This, of course, would be a very difficult set of questions to answer. Probably impossible. Thanks again for your generosity in publishing the paper. These academic anthologies are very expensive, and inaccessible to many of us who don't live near large theological libraries.